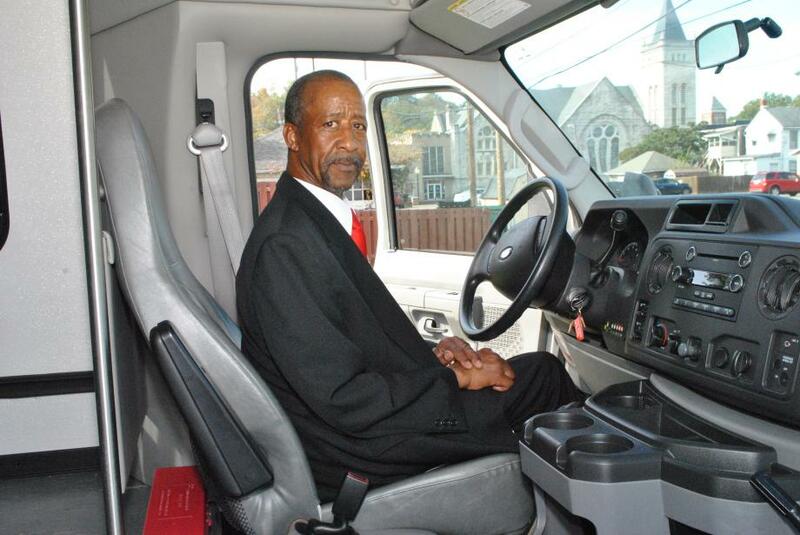 As part of our outreach ministry, transportation is provided to persons who need assistance getting to church. We regularly provide transportation to Sunday school and 10:45 a.m. worship service as well as our Mid-Week Bible Study. Members of this ministry also provide a valuable service, supplying transportation to and for church wide activities and outings for other ministries. This ministry has been vital in enabling many persons to come to worship and to find Christ.